Blessing, loan,Living a soft, enjoyable life, Happiness, peaceful, comfort, ease, pleasure, smooth, tender, bliss, fem. of Naim. Naeemaat is an Arabic name for girls that means bliss, blessings. 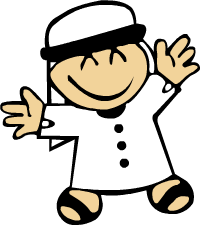 Nafahat is an Arabic name for girls that means gifts, presents. It also means good scent. Precious, choice, exquisite, delicate, refined, pure. Profitable, beneficial, advantageous, useful, beneficial, fem. of Nafi. Refined, pure, precious, delicate, choice, exquisite. Nafizah is an Arabic name for girls that means influential, powerful.